Confused as to what’s going on? Well, there are answers – simple answers. Much of what’s going on was forecast decades ago by some of the greatest thinkers of the twentieth century. We’ve all heard the expression, History Rhymes. It does. It repeats, but never in exactly the same way. What we’re going through is the end of a business cycle, an economic cycle, a climate cycle, and a social cycle … all at the same time. 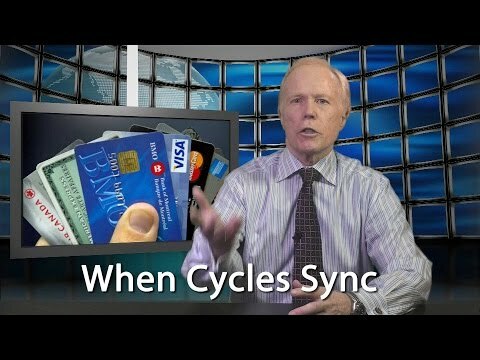 Understanding cycles and how they repeat will let you plan your investments, your business, and when to buy or rent. It gives you piece of mind because you’ll have a sense of your financial future. You can prepare for the tough times. The Kondratieff cycle of 50 – 60 years has also forecast tough times. 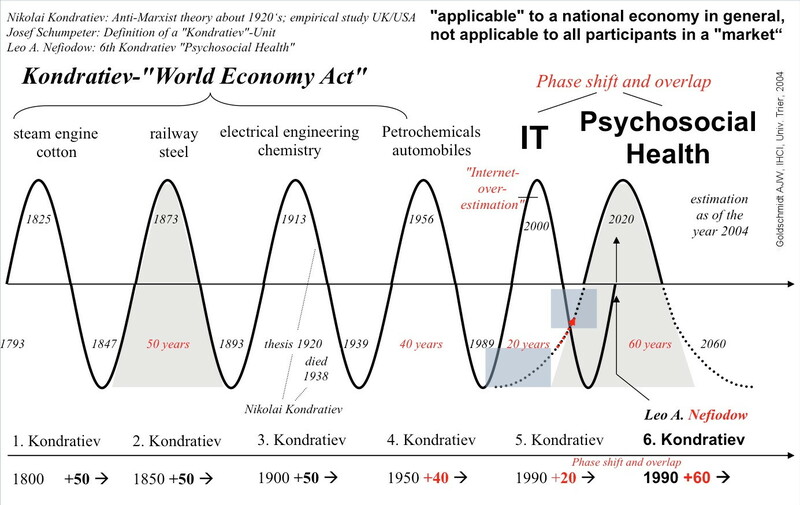 Nicolai Kondratieff was a Russian Scientist who discovered a 54 year business cycle that marks the highs and lows in the economy and markets. The winter phase of this cycle was forecast to start about the year 2000 … the top of the dot com bubble … and we’ve been in recession ever since, between two seven year cycle stock market spikes (2007 and 2015). 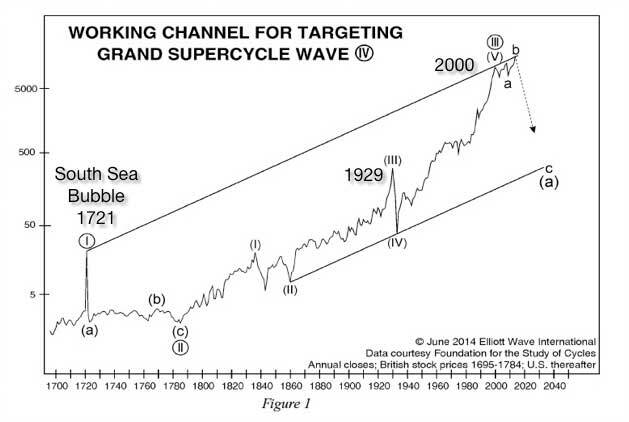 The Elliottwave cycle. In the 1930s, Ralph Nelson Elliott discovered how the markets move – they move based on the mood of the crowd. They’ve now reached the end of a three hundred year cycle. It tells us the US market is about to roll over and head down. And finally, the solar cycle … about eleven years in length. 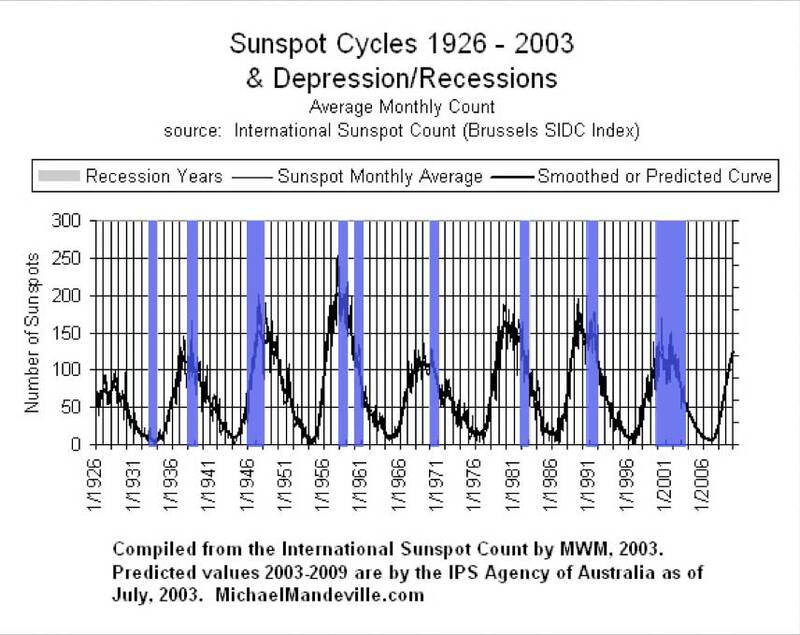 At the end of each sunspot maximum, markets top and we go into a recession or depression. It happens like clockwork and it’s been going on for decades. We just passed a maximum and the market should start heading down shortly. They’re all regulated by the movement of the cosmos … just as our ancestors understood for many centuries. However, now, perhaps because we have computers, we think this time is different. I can’t find anything that supports that argument. All of the primary cycles discovered independently by these great thinkers are ending right now. If you know how to take advantage of this tremendous opportunity, you’ll do very well over the next ten or so years. If you don’t, you likely won’t. The downturn of the 1930s was how the wealthiest families of the 20th century came into their fortunes. They knew, for example, that bubbles produce depressions. Always. It’s how the Rothschild family, the international banking family, amassed their fortune. The future is predictable—it’s what the wealthy elite have known for centuries. Business cycles … and their sister cycles … are real. Are you prepared for the coming downturn? As I write and take this video public, it looks like the US markets have topped, as have other major markets around the world. Have comments? Drop me a line and I’ll get back. Nick, you are most welcome. Hope it helps with the big picture. 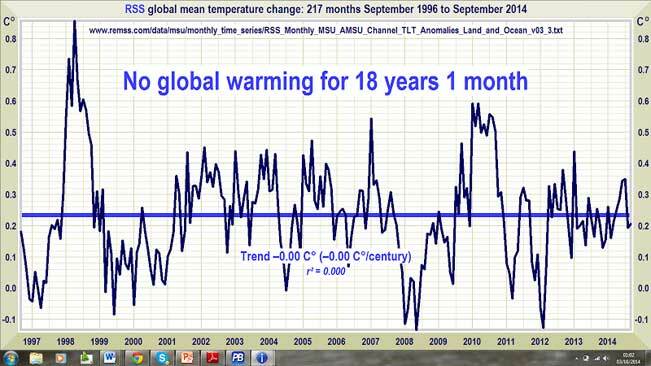 I expect very bearish markets through about May 10, 2015. I need all the help I can get. This stuff is great. Very interesting.